The PlayStation Experience (PSX) 2016 released a lot of gaming goodies last night! One particular bit was on a highly anticipated title from Atlus that’s coming out next year – PERSONA 5. A story trailer for the game in full English got revealed and it was fantastic! Check it out. I noticed one thing about this trailer and its how you seem to have a reputation as a dangerous person. Persona Main Characters usually are very charismatic so I’m now curious as to whether the game will put you in the shoes of someone who is not exactly liked by people. If it does, will that change the gameplay in any way as compared to the previous titles in the franchise? I’m also wondering how this ties in with the narrative that Persona 3 and Persona 4 has tied together. Will this make the overarching plot clearer? Will we be seeing cameos by the characters from the previous Persona titles? So many questions that hype me up about this game even more! While I do admit that the wait for this game is SIMPLY AGONIZING, especially after its February 14, 2017 launch was moved to April 4, 2017, I consider this to be one of those great game titles that can take as long as they want as long as they deliver on the game experience. Now that they’ve released an English Story Trailer, I can only hope that more and more English trailers come out. Please please please, Atlus! I need it to deal with all this hype I have while waiting for the game’s launch! 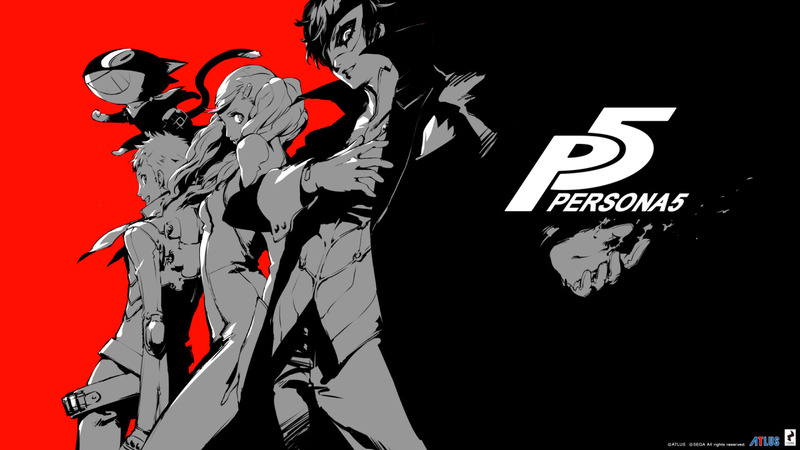 Want more news on Persona 5 and PSX 2016? Be sure to keep it here in UnGeek as we deliver more awesome gaming news to you! Till next time guys! Keep on gamin! Previous articleSingapore Celebrates the Music of Final Fantasy with the ‘Distant Worlds’ Concert!